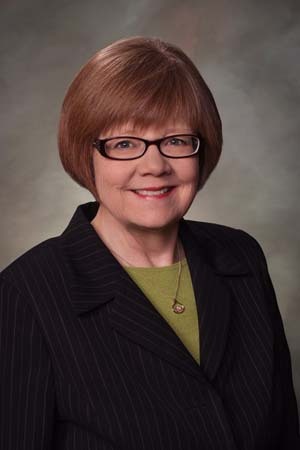 Colorado House Majority Leader Dickey Lee Hullinghorst on Friday confirmed the administration of Gov. John Hickenlooper is circulating a draft version of a compromise “local-control” oil and gas bill that could head off an epic battle at the ballot box in November. 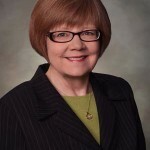 Hullinghorst last month was deeply involved in 11th-hour negotiations to draft a bill to give counties and towns more control over state-controlled drilling operations, but the legislative session expired without a deal in place and 11 different ballot moved forward. The bill would require a special session of the legislature if all the parties can come to agreement on the deal. Local governments reportedly would have the ability to establish drilling setbacks greater than the state’s current 500-foot buffer, but outright bans on hydraulic fracturing — a process some critics say is contaminating the state’s air and water — would not be allowed. Voters in several Colorado cities approved fracking bans last November, but Hickenlooper’s administration has taken legal steps to overturn outright bans. U.S. Rep. Jared Polis, D-Boulder, is helping to fund some of the ballot questions seeking greater local control.